Vista Murrieta High School Driver's Ed. Varsity Driving Academy is teaching students at Vista Murrieta High School. 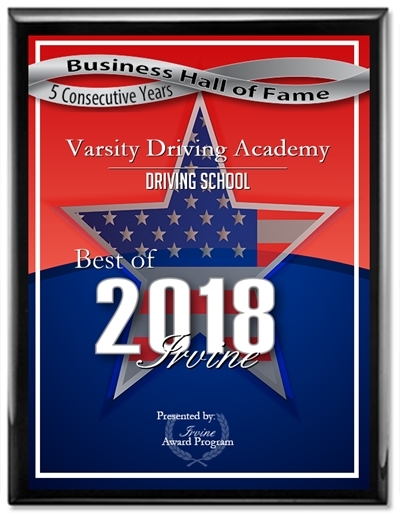 We are the #1 choice for driving schools in the area for many reasons and we strive for excellence. Find out more about how we teach safe driving and succeed in helping students receive their driver’s license below. 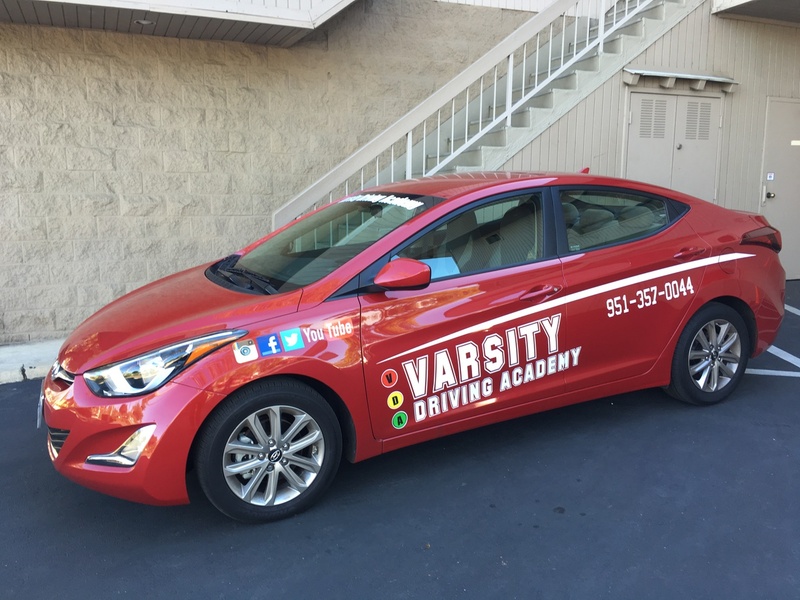 Welcome to Varsity Driving Academy Vista Murrieta High School Driving School! Students at Vista Murrieta High School should take us up on our offer for free pick-up and drop-off services to and from behind the wheel training sessions. This is to ensure that every student can feel confident they are getting the absolute best in driving training available. The DMV has set a few rules when it comes to behind the wheel training. For example, there needs to be a minimum of 6 hours of behind the wheel training with a professional.So we divide that into three sessions, each session 2-hours long. Our trainers take that time to find weaknesses and strengths in each student’s driving. We will fine tune those strengths and fix the weaknesses before habits can form while behind the wheel. Each session is one-on-one with a trainer, no one else will be in the car. We do this because we want students to feel comfortable to ask questions and make mistakes. This is also a safety measure to ensure as little distraction as possible. At VDA, we always want to make sure our students not only get the best training but get the best experience overall. In order to that, we offer the DMV package. In this package, students don’t need to worry about scheduling appointments, calling the DMV, or getting to and from their testing at the DMV. We do all of that for you and then some. Even our package that is meant to go above and beyond has an above and beyond feature. To make students feel more comfortable when taking their final test with the DMV, we allow them to use our vehicle. This makes sure that the student uses the same vehicle that they trained in to pass their test. For more info on our DMV package and all of our other offerings Contact us at (951)357-0044. Safety is our priority, not jus in what we teach you but in how we teach you. Our vehicles emulate that concern for safety with their top rated safety features and the extra trainer controls.